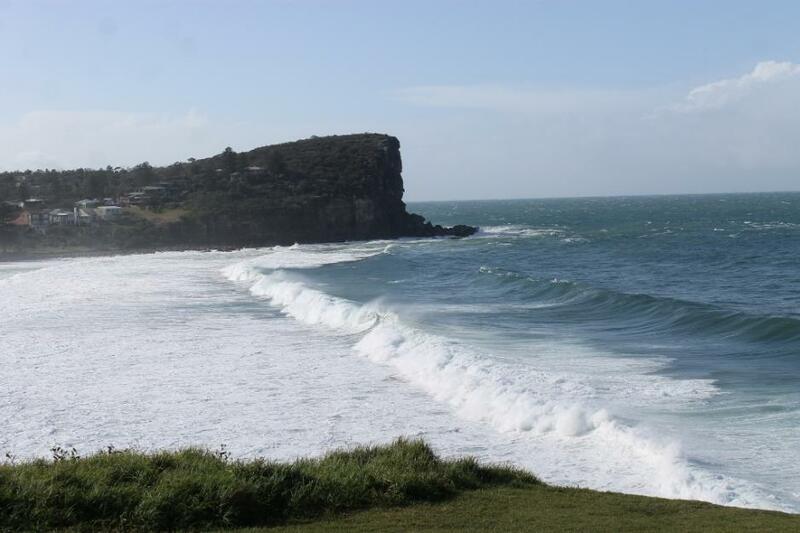 Avalon Beach from south headland -19.7.2014. AJG Pic. 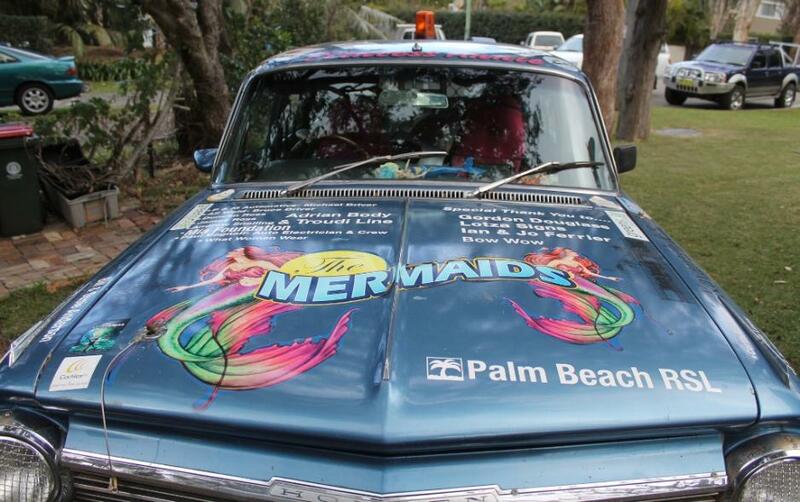 Weather forecasters have predicted SSE swells of 5-6 metres or 10-12 feet today that should be around until Thursday. Most beaches will be closed and warnings to boaties, surfers and rock fishermen to stay out of these areas have been issued. 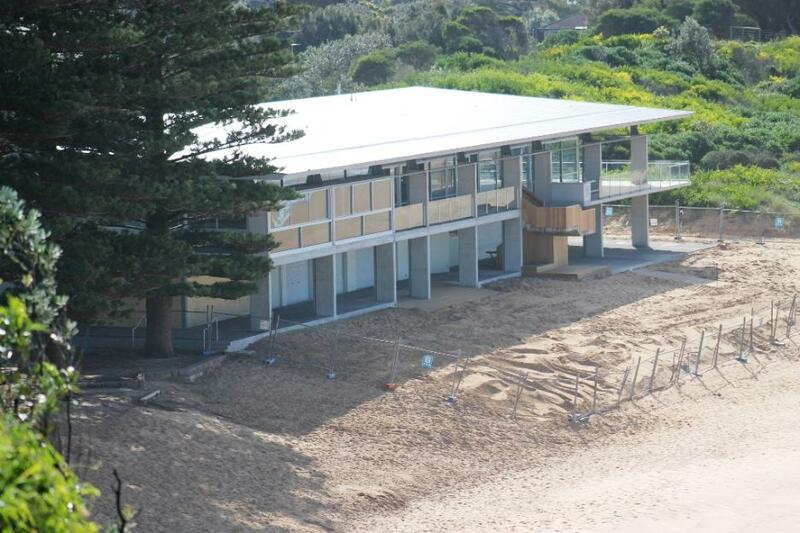 Avalon Beach SLSC - 19.7.2014 - very close to completion. AJG Pic. 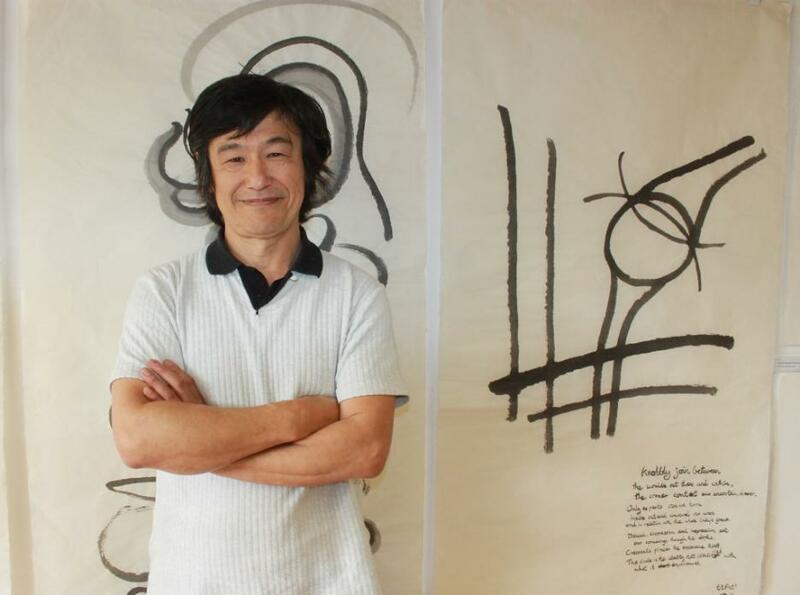 Avalon resident and Japanese Australian doctor, Takashi Tachibana, has an 'orientation' to offer for the human condition. Open at Avalon Recreation Centre today (Sunday July 20th, 2014) is an exhibition of artworks which depict the projected actuality of the human condition and its relation with reality, the whole body alive in creation. They are on display and for sale.Talks will be given on the human condition and reality from 11:30am to 12 and from 2:30 to 3:00pm. The human condition as a projected actuality will be demonstrated on interested individuals periodically throughout the exhibition. Vroom vrooom - Car 2108! - AJG Pic. The final fundraiser before the ladies depart on this year's Variety The Children's Charity 30th Anniversary Bash is on next Monday - snap up the last few tickets for the best evening of the year! Jim Somerville - courtesy Somerville family. 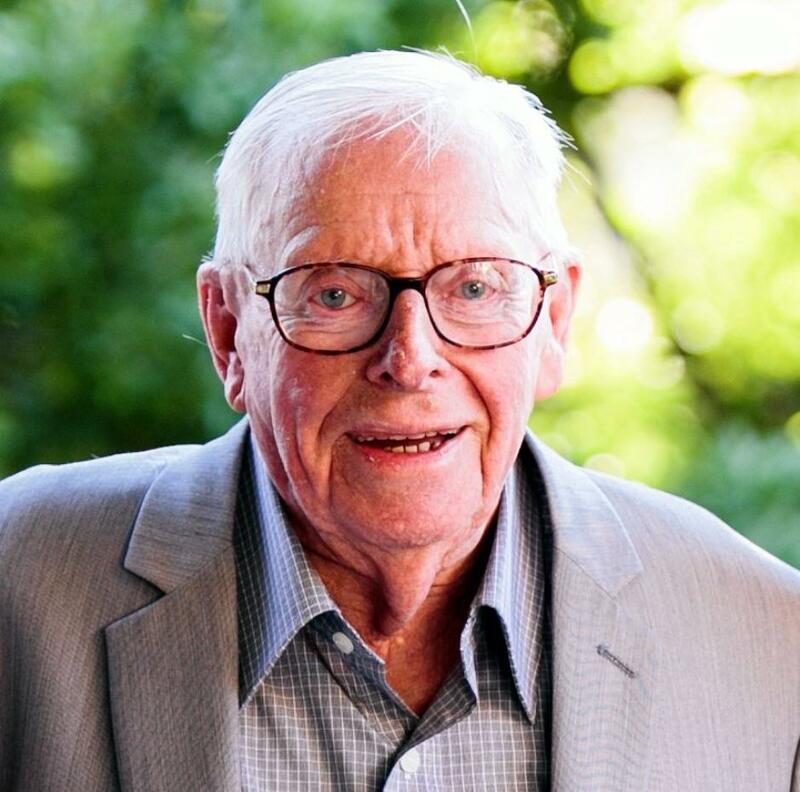 We attended the wonderful Celebration of the life of James Graham Somerville AM, one of Warringah, Pittwater and Australia's sterling gentlemen on Saturday July 12th. There were many fine speeches, more then a few tears and just as much laughter when anecdotes were shared to a standing room only crowd of friends, family and all whom had been fortunate to meet or work beside 'Jim'.